Chip resetter for use with limited Brother inkjet printers. LC-131, LC-133, LC-135, LC-139 ink cartridges only. 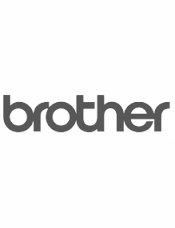 NOTE : a) Will only work on Genuine Brother ink cartridges LC131, LC133, LC135, LC139, ONLY! b) This product is not sold individually, only with ink order.